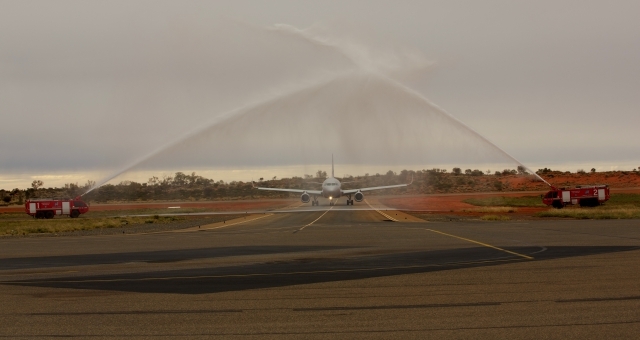 Jetstar has revealed new flights from Brisbane to Uluru (Ayers Rock Airport) will take off later this year, marking the first ever direct flights between the two destinations. Voyages Executive GM Sales, Marketing and Distribution, Ray Stone, told HM he was thrilled that Brisbane and Uluru would be connected for the first time. 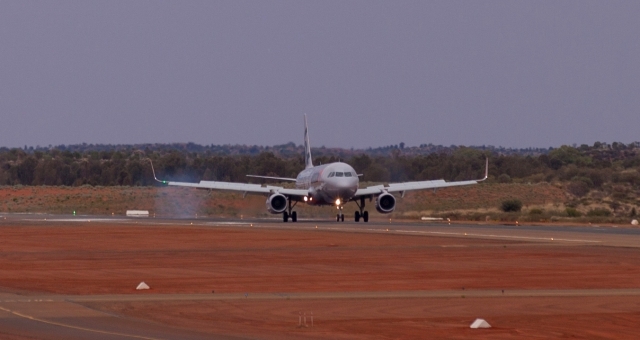 Jetstar Executive Manager, Alan McIntyre, said the airline expects strong demand from Queenslanders wanting to visit the red centre. “Uluru is one of the most iconic destinations in Australia,” McIntyre said. “With Brisbane continuing to grow as one of Australia’s largest tourism hubs, we are confident that our low fares will encourage more people to travel to the Northern Territory. “Currently thousands of Queenslanders are travelling to Uluru via Melbourne, so not only will direct flights provide a lower cost link to central Australia, but also the flight time will only be around three hours,” he said. 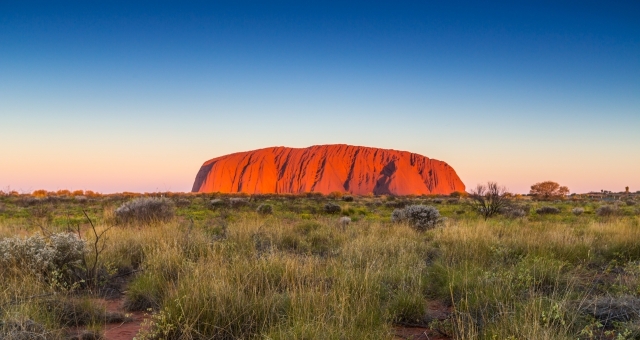 Jetstar currently operates direct flights from Melbourne and Sydney to Uluru and these additional flights from Brisbane will see Jetstar offering a total of up to 257,000 seats to and from Uluru each year.